Phone calls and texts may help adults with severe mental illness maintain their medication regimens, according to a study published Thursday in Psychiatric Services in Advance. In a clinical trial of 120 patients with schizophrenia or bipolar disorder, Lara N. Schulze of the University of Greifswald in Germany and colleagues randomly assigned participants to the intervention or control group. Both groups received care as usual, defined as basic medical care that included occasional visits to physicians. The intervention group also received regular telephone calls every other week for six months. During the calls, trained nurses spoke with the patients about the patients’ mood; events in the patients’ lives since the previous call; personal aspects of the patients’ lives such as jobs, family, and hobbies; and whether the patients had trouble taking their medications. The nurses also asked questions to detect whether patients had suicidal thoughts. 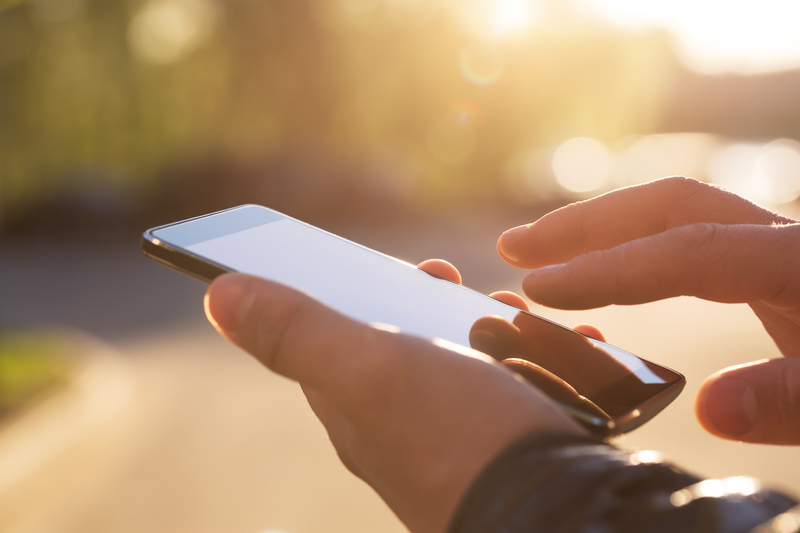 Patients in the intervention group were also offered the option of receiving short, weekly text messages about topics discussed in their calls. Of the 42 patients that remained in the intervention group throughout the trial, 20 received phone calls only. The researchers followed up with participants at three months and six months by telephone. Throughout the study 16 patients in each group dropped out, leaving 88 available for the six-month follow-up. Although the intervention did not appear to have an effect on medication adherence at three months, at six months patients in the intervention group were on average four times more likely to be medication adherent than those in the control group. The researchers found that the patients’ diagnosis or medications did not affect the results. “We showed that our telemedicine intervention for patients with severe mental illness could partly compensate for a critical gap in medical care. Personalized communication led to a promising improvement in medication adherence,” the researchers wrote.